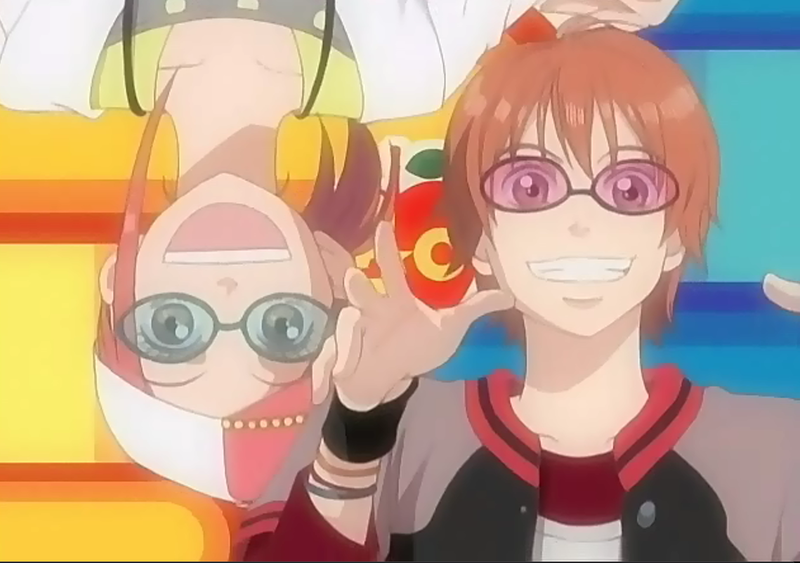 It’s been a long time but I’ve started watching Lovely Complex again. At its very core it is a romantic comedy series about a tall girl (Risa Koizumi) liking a short guy (Atsushi Otani). 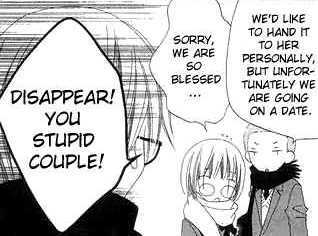 Factoid: Lovely Complex is particularly notable as the manga-ka Aya Nakahara wrote the dialogue completely in Osaka-ben.